60 watt LED bulbs are different to their predecessors in that they are far more energy efficient than ever before and are also kinder to the environment. 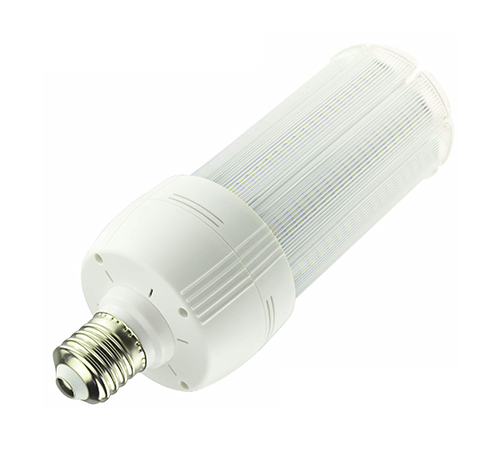 They are of course produced by a number of manufacturers and even though we are specifically looking at the 60 watt variety there are still options available to you when deciding upon which one to purchase. 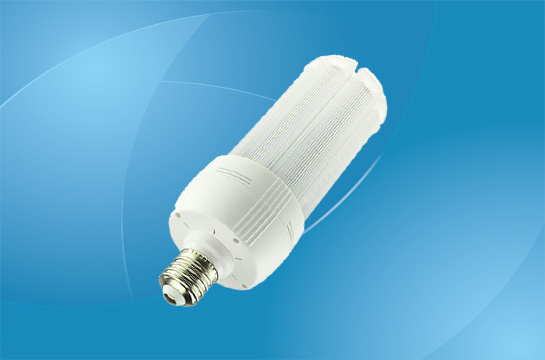 First, it is important to point out that even though it gives out 60 watts, the power that is used to generate the light is much lower with an industry average of around 10W to 15W depending on the manufacturer. These bulbs will actually generate around 830 lumens, which is the industry measurement for the amount of light that is emitted, and it has to be said that these bulbs are now one of the most efficient on the market. 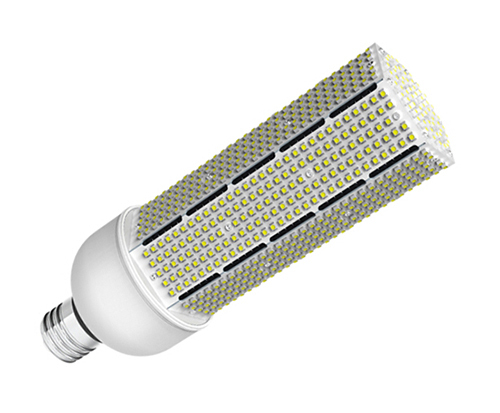 In general, you are looking at the LED versions using up to 85% less energy than earlier models without it having a negative impact on the amount of light that is produced and they are expected to last up to 25 times longer than conventional bulbs meaning they really do represent value for money. What this means is that you can expect to save a reasonable amount of money during the life span on this bulb just by it using less electricity to work and this alone is a fantastic reason to go and change your old bulbs for the latest LED versions. Finally, they are available in the normal fittings and this means both bayonet and screw caps with there being no real difference between the price for both. This does of course mean that these bulbs can be used in a variety of settings and it is best to look at their most common uses around the home to give an idea as to how adaptable they actually are. These bulbs are most commonly used in your standard lamps or as the main light in different rooms around your house. They work perfectly with dimmer switches to allow you to soften the mood and they do give off more than enough light for you to consider using them instead of the age old 100W bulbs that were more common in previous years. Due to the fact that they can be used in a whole host of lamps and light fittings it does mean that you are spoilt for choice when it comes to these LED bulbs and you can be sure of them doing a fantastic job in your home. 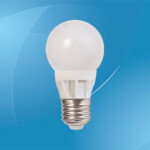 60 watt LED bulbs are, therefore, capable of producing more than enough light, but do so using a fraction of the electricity that was used in older versions. They are available with different fittings and will last up to 25 times longer than older bulbs and will save you money every single time they are switched on, so look at changing to these new LED bulbs now. 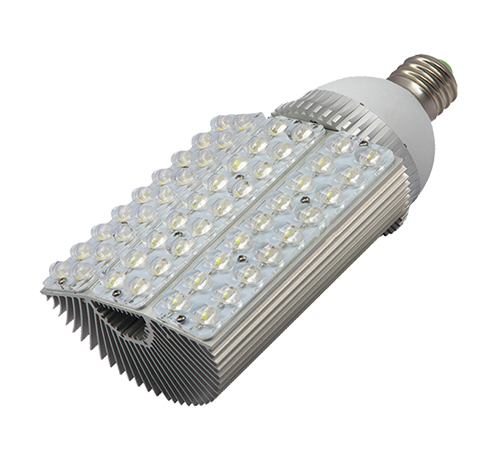 Power: 60W; Input voltage: AC 85-265V; Frequency range: 50Hz-60Hz; Light source: Epistar 2835 LED chips; Light output (Lumens): 7300lm; Luminous efficiency: >130lm/W; Power factor: >0.9; CRI (Ra>): 70; Beam angle: 360°; Color temperature: Cold white (6000-6500K), warm white (2900-3200K), natural white (4000-4500); Material: Aluminum; Fin heatsinks; Base: E27\E26\B22\E40; Size: Φ90*298mm; Warranty: 2 years. Power: 60±4W; Input voltage: AC 85-265V; Frequency range: 50Hz-60Hz; Light source: Epistar 5730; Light output (Lumens): 5200lm; High efficiency constant current driver; Power factor: >0.95; CRI (Ra>): 80; Beam angle: 360°; Start-up time (s): 2; Color temperature: Cold white, warm white, natural white; Material: Aluminum + PC Cover; Size:Φ110*290mm (E26), Φ111*313mm (E39); Base: E26/E27/E39/E40; Life span: 35000 Hours; Weather protection: IP34; Working temperature: -25°C～+55°C; Warranty: 3 years. Also available in 70W.